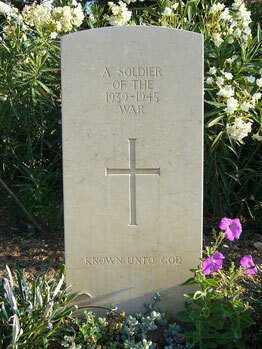 Initially buried as Sergeant Burr, but no further information in archives. 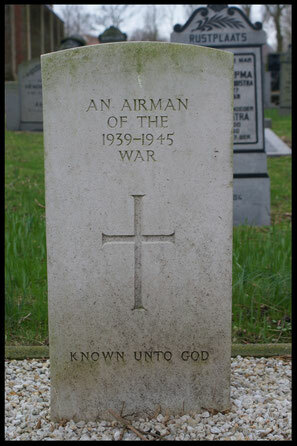 However all other crew members buried in the cemetery belonged to the Wellington HF464 AS-W of 166 Squadron, of which Sergeant Vincent Francis Fernando is still missing. so could this be him?